Morningstar Properties recently bought two self-storage facilities — the first acquisitions made through its new investment vehicle known as Blue Doors Storage Fund II. The facilities — in San Antonio, TX, and Birmingham, AL — were purchased separately from private sellers. 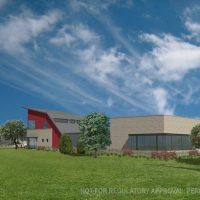 Together, the two facilities add 1,200 units and 135,000 square feet to Morningstar’s self-storage portfolio, which now totals 8.8 million square feet. Matthews, NC-based Morningstar paid $11.82 million for the facility at 1533 Montclair Road in Birmingham, according to local property records. A portion of the acquisition was financed with a loan from SunTrust bank. 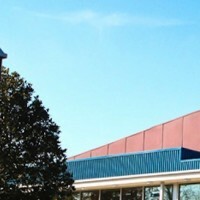 The 600-unit facility, in the Mountain Brook neighborhood, is the first Morningstar Mini-Storage location in Alabama. 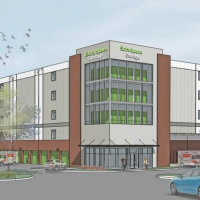 “The Mountain Brook addition is a great beachhead, with a Class A location and facility, for our entry into the Birmingham market,” said Dave Benson, president of Morningstar. Dave Benson is president of Morningstar Properties, which just bought facilities in Alabama and Texas. The seller, Akin Holdings, developed the facility in 2010. 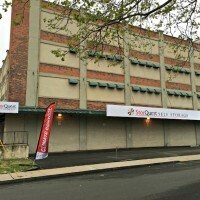 The facility, which had been a grocery store, operated under the name iStore Self Storage. 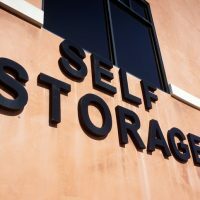 Morningstar bought the Move It Self Storage facility at 6366 Babcock Road in San Antonio. The purchase price wasn’t available. The acquisition was financed with a $3.6 million loan from Wells Fargo, property records show. The facility is the fourth Morningstar Mini-Storage in San Antonio and its ninth in Texas. 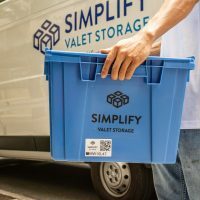 The company set up its Blue Doors Storage Fund II last year and raised more than $77 million in private equity. 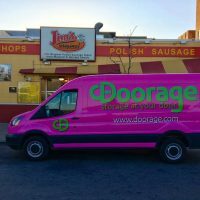 The fund buys and builds storage facilities in major metro markets and “strategic” secondary markets. Morningstar plans to tap the fund to buy as many as 15 facilities in 2015. 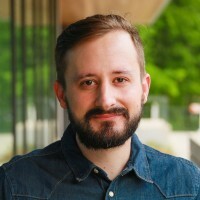 W.P. 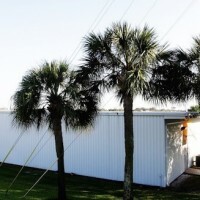 Carey now owns this storage facility in Naples, FL. New York City, NY-based W.P. 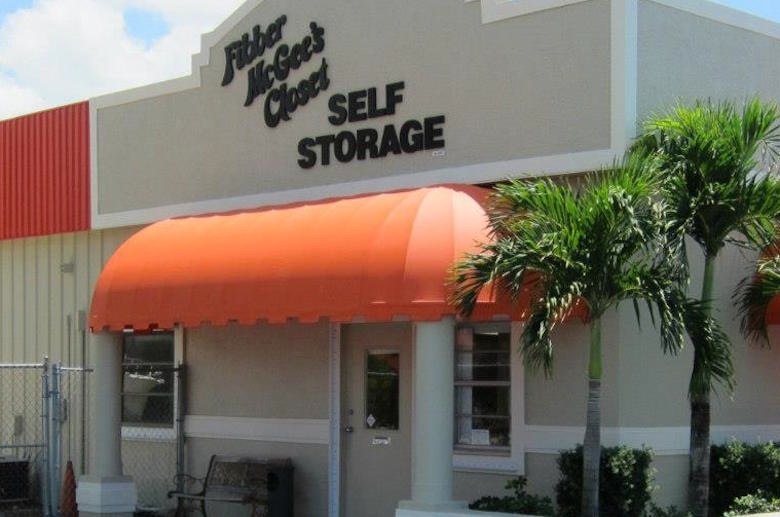 Carey, a diversified real estate REIT, bought the Fibber McGee’s Closet self-storage facility in Naples, FL, for $16.43 million, local property records show. The 184,981-square-foot facility, at 571 Airport Pulling Road North, has more than 1,200 units. Extra Space Storage now manages the property. 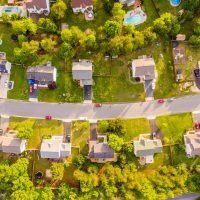 Jay Crotty and Thomas Doyle of Tampa-based BayView Advisors represented the seller. From last August through December, W.P. Carey bought seven properties for $53 million. 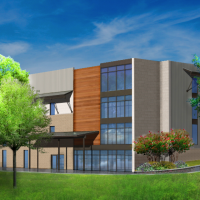 Memphis, TN-based Premier Storage Investors recently bought the 76,000-square-foot self-storage facility at 1705 Atascocita Road in Humble, TX from Austin, TX-based AAA Storage. The deal was financed with a $3.15 million loan from C-III Commercial Mortgage, property records show. 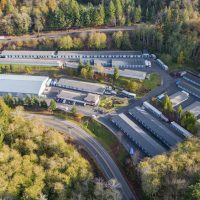 Federal Way Storage LLC bought the 114,808-square-foot self-storage facility at 34202 16th Ave. South in Federal Way, WA, for $7.25 million. 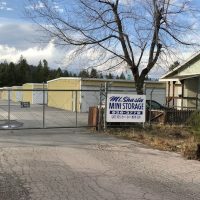 The Chung Family Trust sold the 114,800-square-foot facility, which operated as Sun Rise Self Storage. 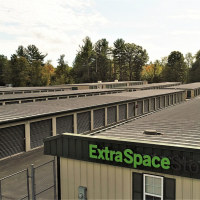 Trojan Storage bought the 27,446-square-foot self-storage facility at 4553 Johnston Parkway in Cleveland, OH, for $1.45 million. 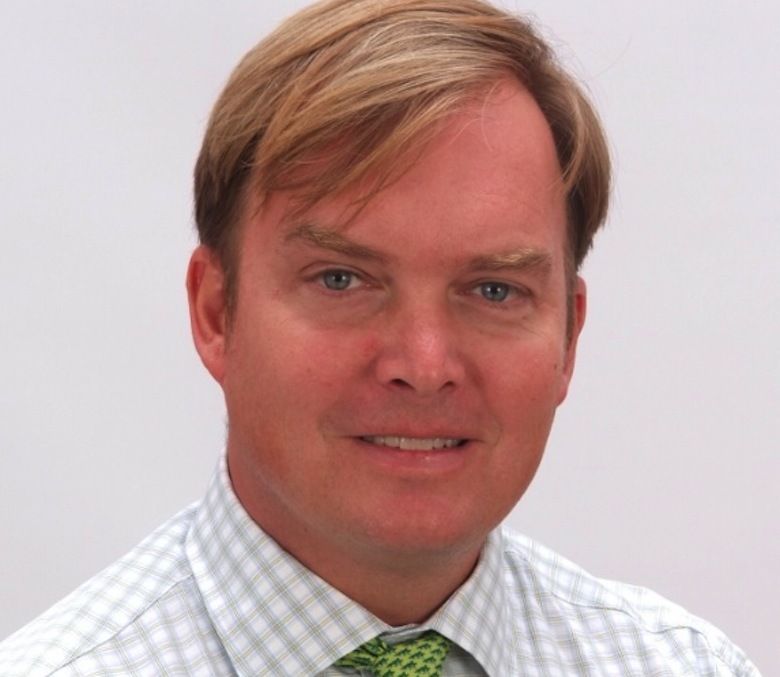 Gary Cooper of Colliers International represented the seller, Space Management Group LP. Naples, FL-based Campbell Enterprises Inc. bought the self-storage facility at 619 Cattlemen Road in Sarasota, FL, for $1.5 million. 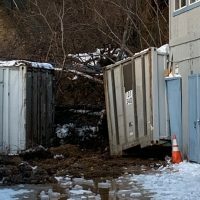 The Metro Self Storage-managed facility was sold by Pro Lawn Supply Inc.